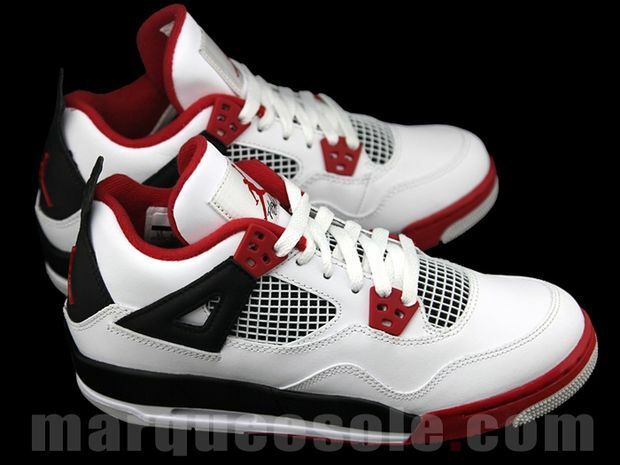 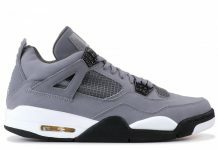 man ive beem feenin for these for the longest,must copp! 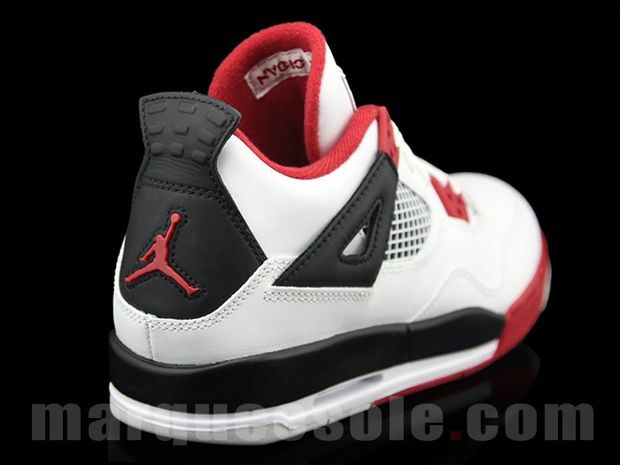 no it would not, these tha rerelease of tha ogs tha mars are dope but honestly nothin is better than tha ogs imo.. 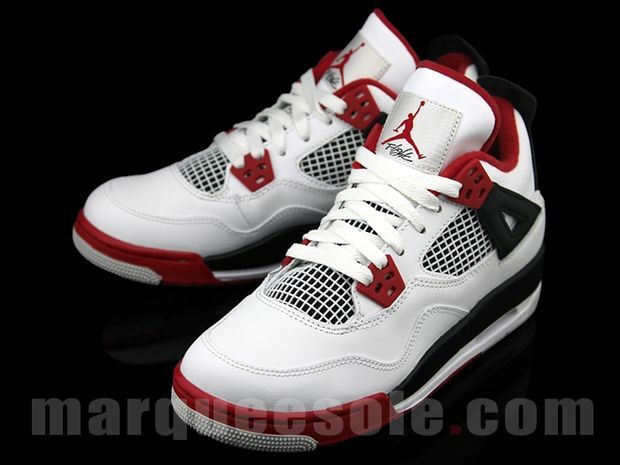 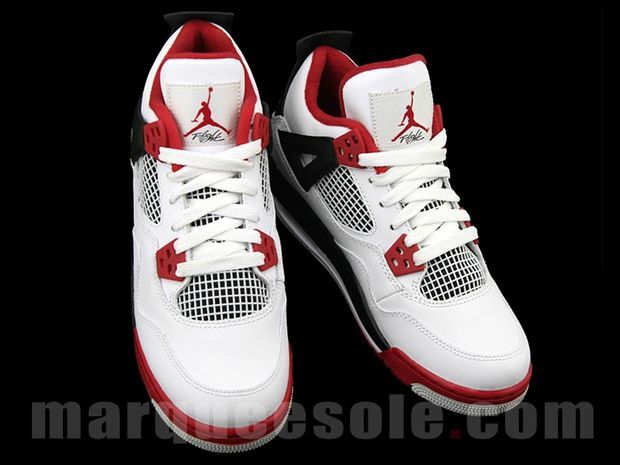 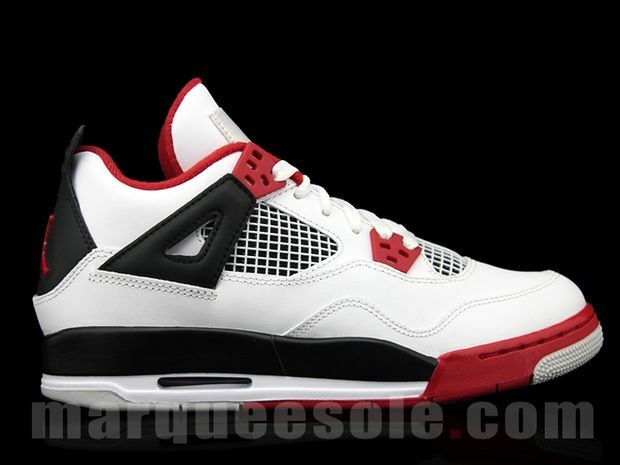 I got the Mars 4s :).